Rlc. Taiwan Chief Wine 'Van Gogh' - Orchid Board - Most Complete Orchid Forum on the web ! 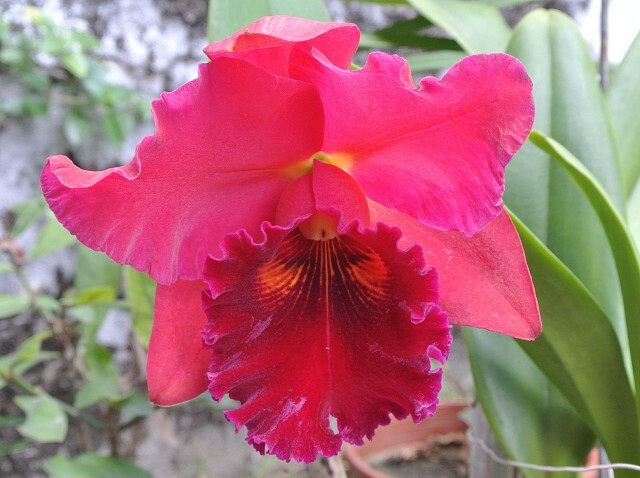 A large-bloom cattleya. It had rose-like fragrance.